Looking for the best free movie making program. User friendly is preferred, thanks. 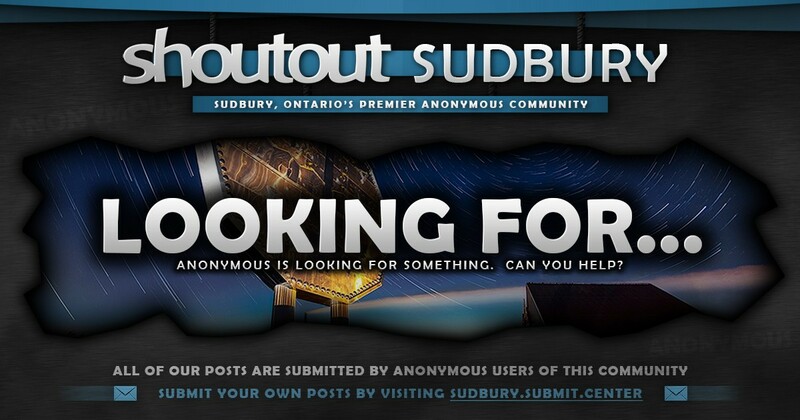 Next story Fair and Honest Lawyer in Sudbury? iMovie on MacBook is the easiest program to learn. And there’s a ton of tutorials on YouTube. Need a leather couch to go with that? Free or paid. Windows or Mac? Depends on your OS. Windows 7 still has Movie Maker. Windows 10 has a good video editor if you got the free creators update last year. Trebor Gladu for sure. But the person sounds cheap. DaVinci Resolve 16, but if you’re going to pay for software, I’d suggest Adobe Premiere Pro.